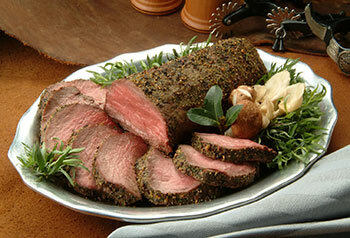 You are here: Home / Shop / Filet / Fillet Steak 8oz. Fork tender and subtly flavored meat from the ‘short’ side of the T-bone, the fillet is a treat in itself. Aged to perfection this is the Queen of steaks, this one is sure to melt in your mouth. Mmmm . . . Good! 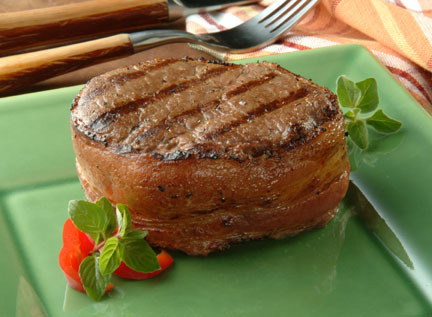 Fillet Steak 6oz. Porterhouse Steak 20oz.